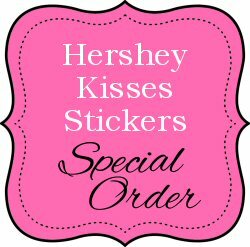 Below please place the total amount of sheets you need for you order and any special notes and click on order. You may pick your shipping option at the cart screen. Upon checkout, you will provide your payment and shipping information. Your order will then be charged and shipped the following business day. First Class Mail can be expected to arrive in 5-7 days of shipping.